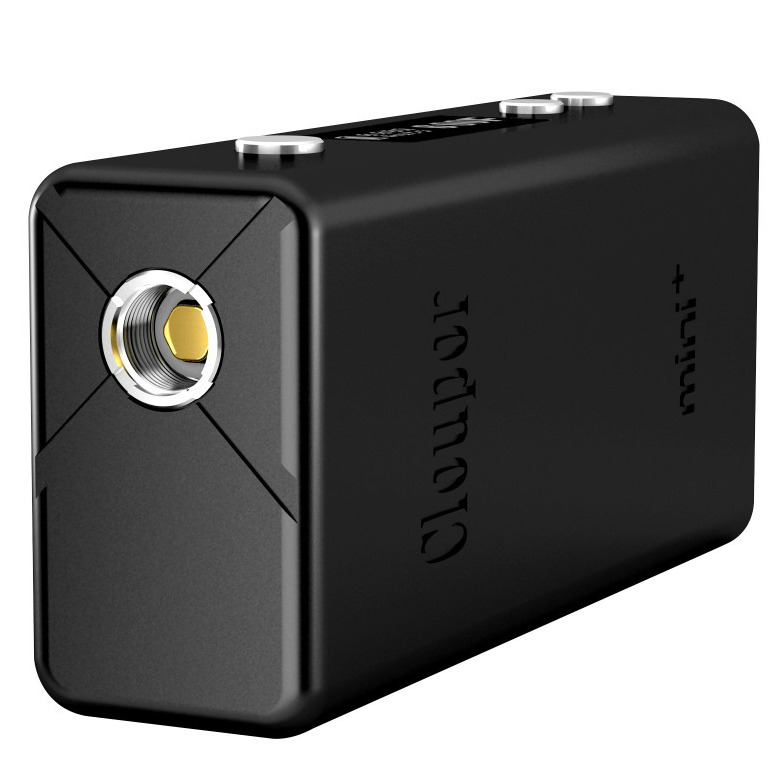 Cloupor continues making big waves in box mods with the Cloupor Mini Plus 50W TC (temp control). 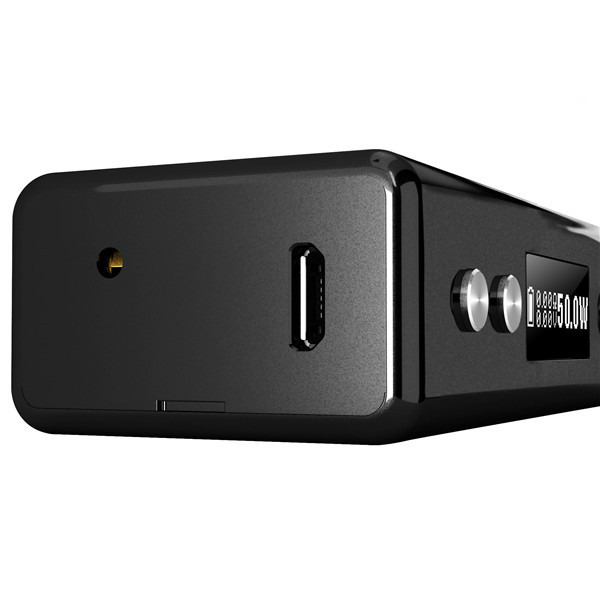 Like the Cloupor GT 80W TC box mod, the Mini Plus 50W TC is also a smart temperature control device. 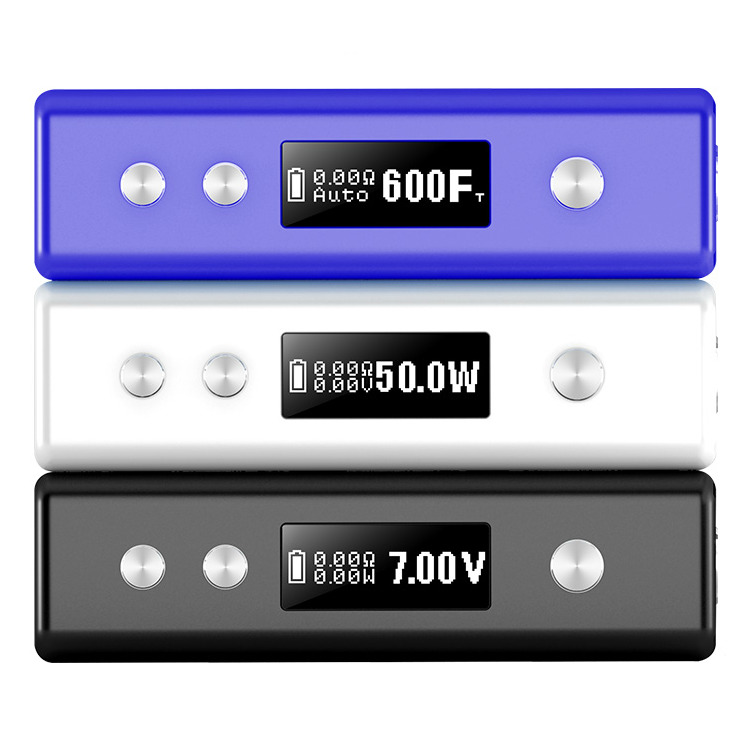 The auto-smart temperature control (TC) feature differentiates the Cloupor Mini Plus 50W TC from other temperature controlled box mods because it automatically sets the appropriate joule level based on the temperature you choose. 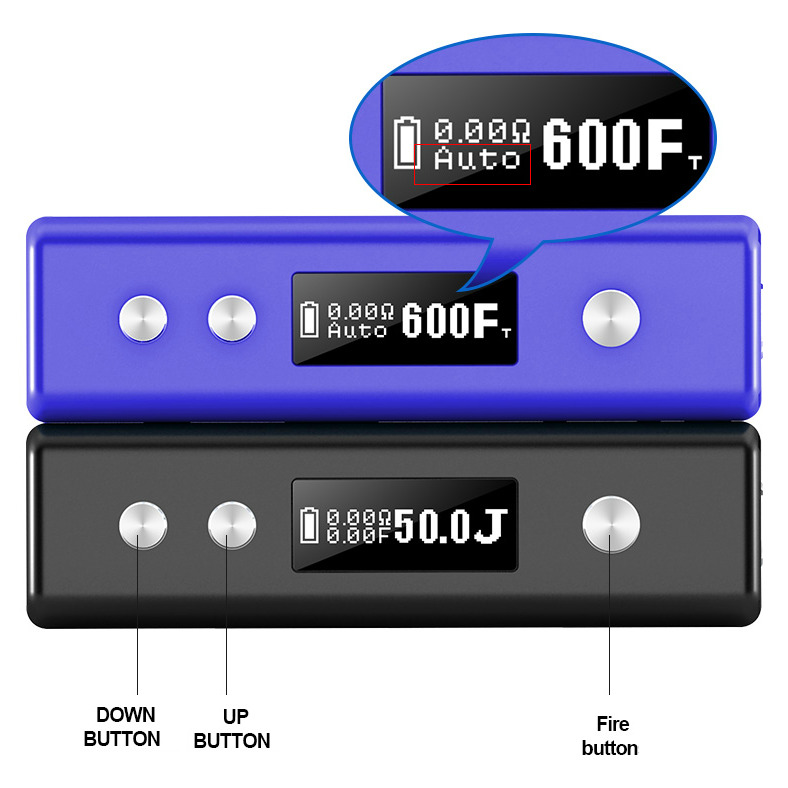 You simply set your desired temperature and the Cloupor Mini Plus 50W TC recommends a joule output level based on the temperature you have selected, it's as simple as that. Of course, you are still free to dial everything manually if you wish. The Cloupor Mini Plus 50W TC is a brilliant temp control box mod that has simplified temperature controlled vaping. It can be used by beginners and experienced vapers. 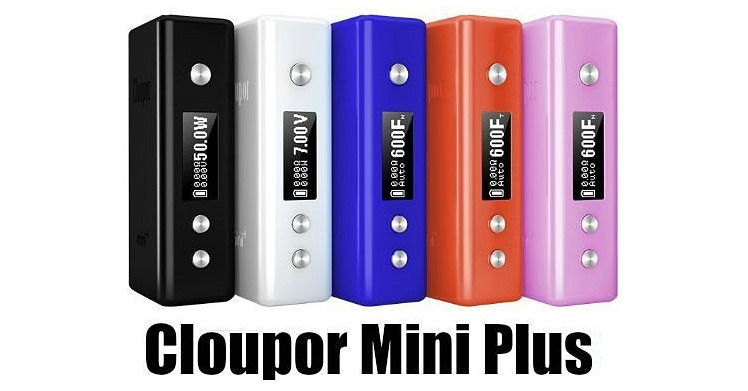 → If you want to get the very best out of the Cloupor Mini Plus 50W TC, you should seriously consider investing into a quality TC atomizer. 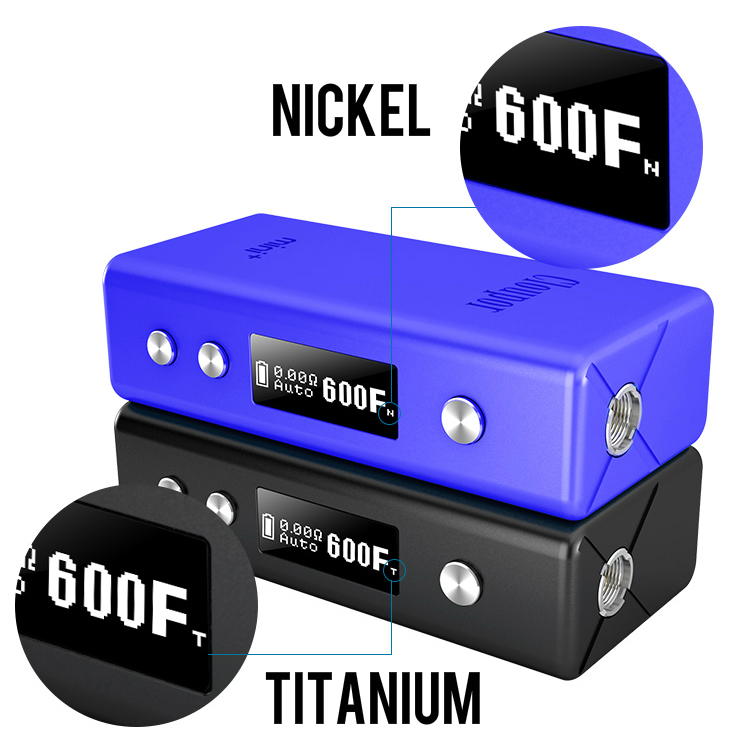 Please click here to view our wide range of temperature controlled atomizers. 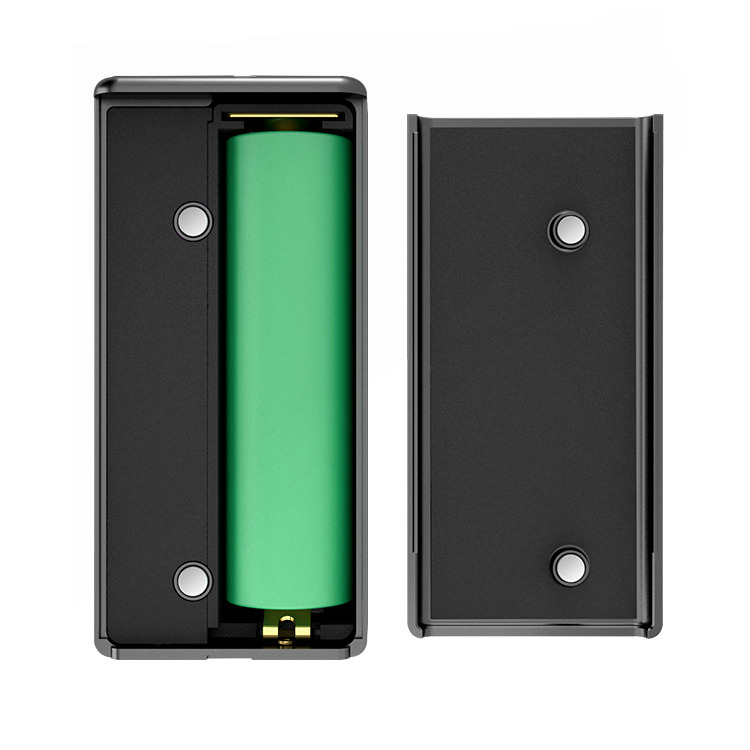 → You will also need an 18650 inner battery. 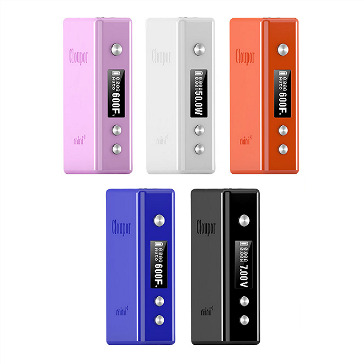 Please click here for the Trustfire 18650 3000mAh battery.